In what appears to be the first step toward machines rising up and overthrowing their human masters, China has unveiled a robot soldier designed to control rioters and protesters - using electric shocks if necessary. And yes, it does look like a Doctor Who Dalek. 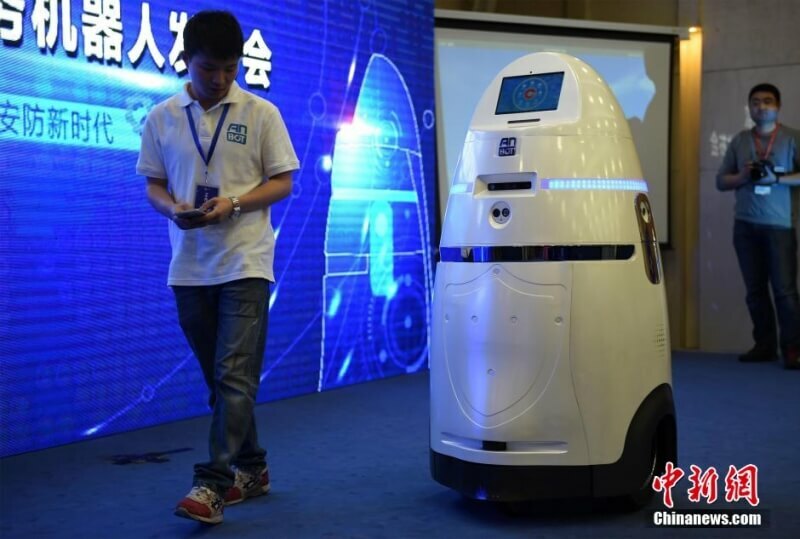 Revealed last week at the 12th Chongqing Hi-Tech Fair, the AnBot was designed and built by the National Defense University as a way to deal with terrorism and unrest in the country. The robot’s sensors are said to mimic the human brain, eyes, and ears. It’s capable of eight hours continuous work, and while it does patrol autonomously, it can be controlled remotely should a dangerous situation arise - which is good, as allowing an AI to decide when it should electrocute a person probably isn’t a good idea.